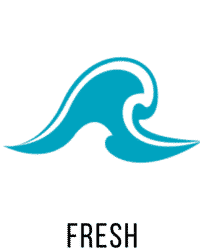 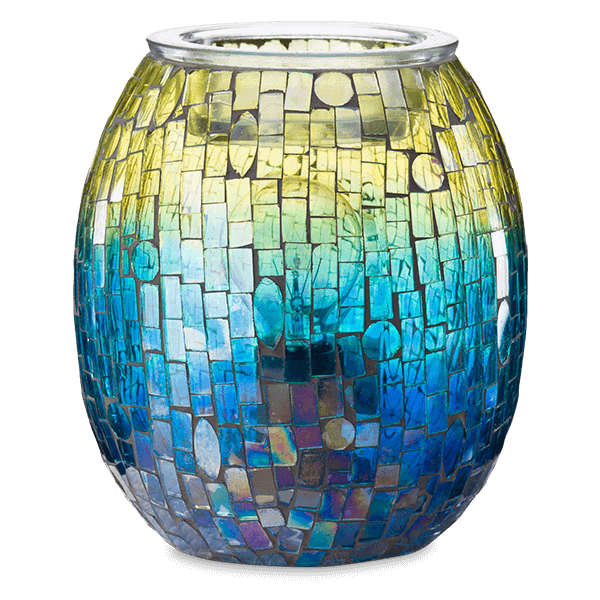 Mosaic is a timeless look, but it’s also extremely time-consuming to create, and our mosaic designs are no exception. 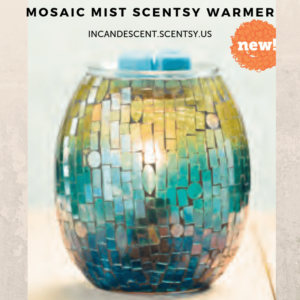 They’re meticulously pieced together one at a time, using over 200 individually hand-cut tiles per warmer and literally MILLIONS for the entire season. But when you see that detail come to life in a sparkling, multicolor display, you’ll know it was worth the effort. 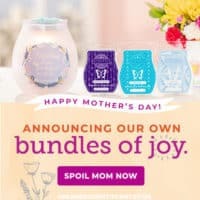 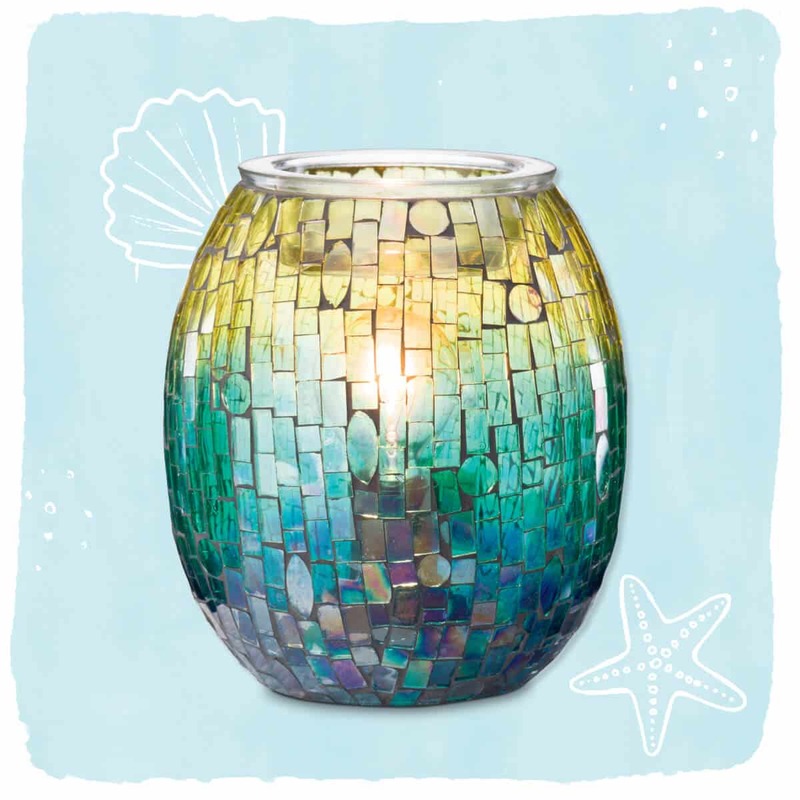 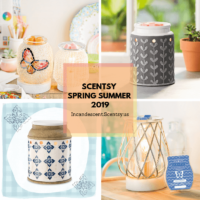 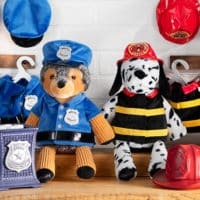 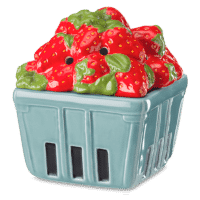 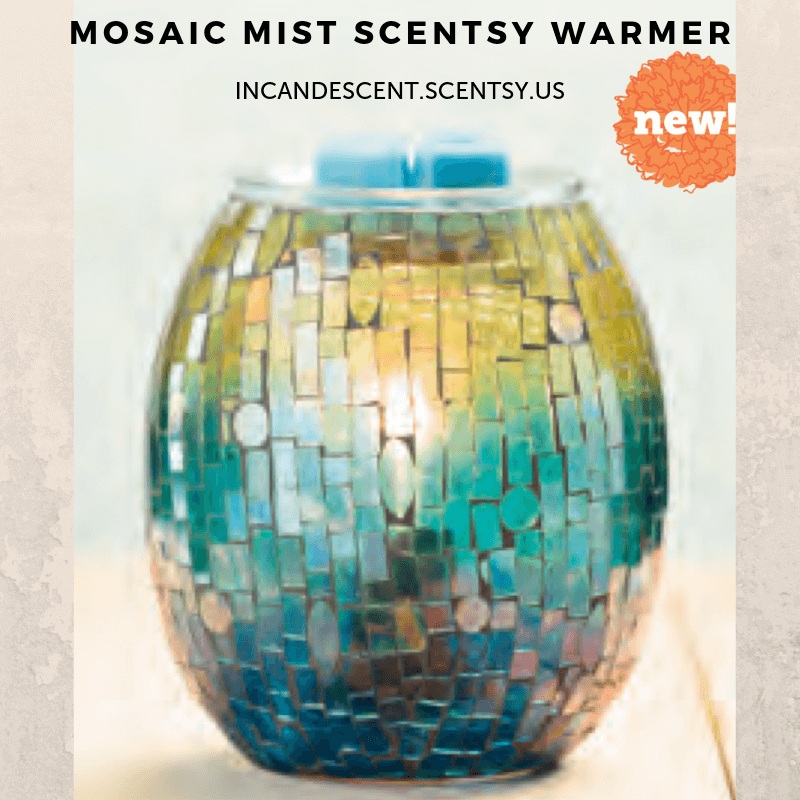 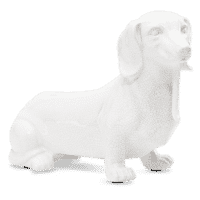 New Scentsy Warmer from the Scentsy Spring Summer 2019 Catalog. 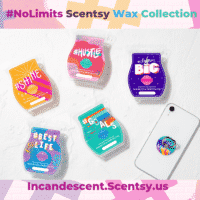 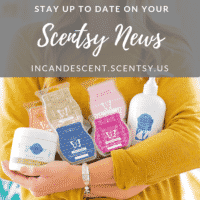 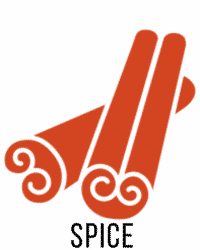 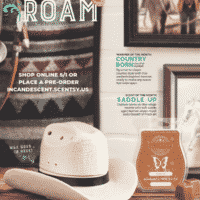 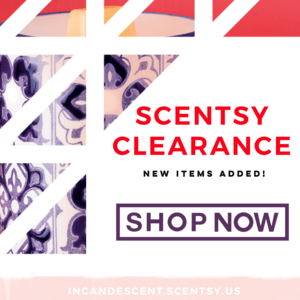 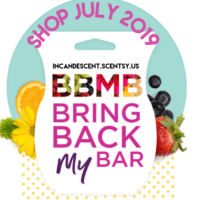 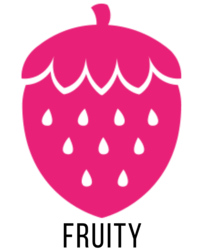 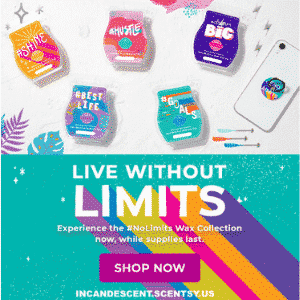 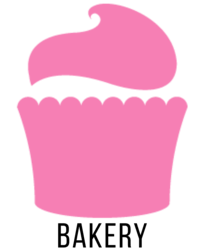 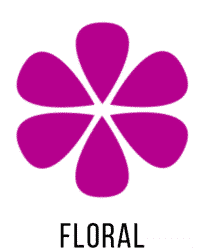 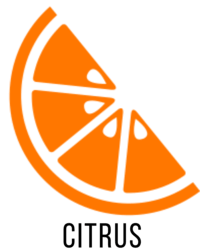 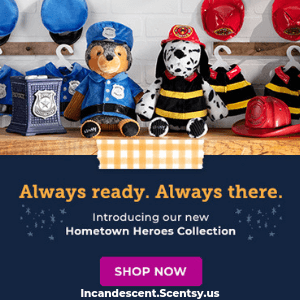 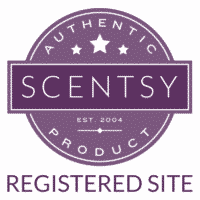 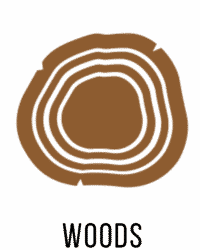 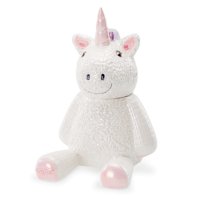 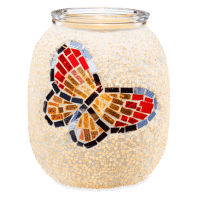 Shop Online: Incandescent.Scentsy.us – Authorized Scentsy Site.